REMINDER Friday Movie: OCEAN’S 8 (By Popular Demand) June 8- Cypress Creek Regal – 7:45pm, Early Dinner at Sweet Tomatoes at 7 PM. Mindy Kaling- Sarah Paulson -Rihanna -Hella Bonham Carter. Friday Movie: OCEAN’S 8 (By Popular Demand) June 8- Cypress Creek Regal – 7:45pm, Early Dinner at Sweet Tomatoes at 7 PM. REMINDER: This Friday 6 pm, March 16, at MONA’S. Annual St. Patrick’s Party for WAM’s Happy Hiney AIDS Walk. Wear Green. 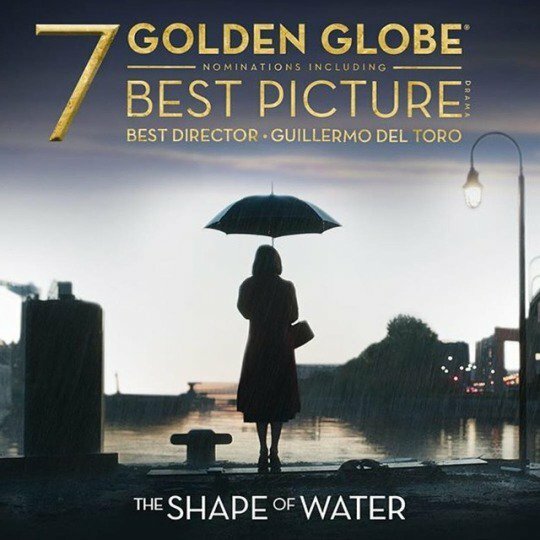 REMINDER: Friday Movie/Dinner: Golden Globe Nominated: THE SHAPE OF WATER. Gateway 7:10 pm. Dinner at BONA. News: Golden Globe Nominations Listed. Most of the movies have not yet been released in Fort Lauderdale! !